Since 1977, Brothers has been working tirelessly to provide unmatched plumbing services in and around the Greater Toronto Area. We our masters of our trade, and are always looking to expand our client base with new residential and commercial customers. 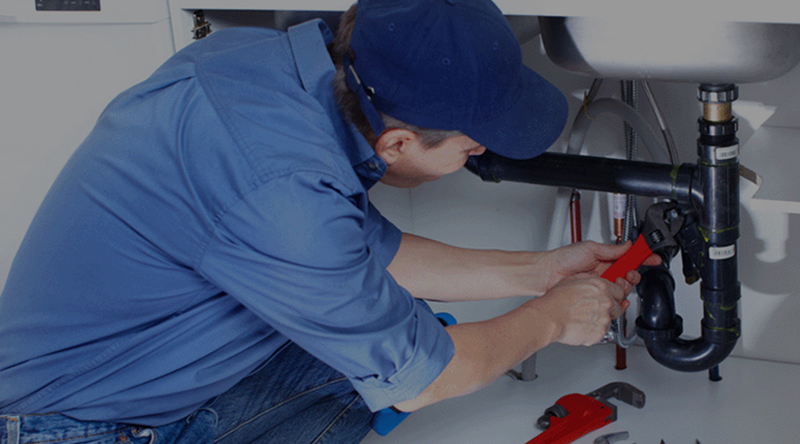 Our crew offers everything you would expect from a standard plumber, and much more. In addition to servicing, repairing, and installing water and sewer lines, unclogging drains, removing stubborn sewer main blockages, and inspecting backwater valves, Brothers’ skilled technicians provide fixture installation and repair services for every brand on the market. You would be hard pressed to find a better plumbing contractor in the GTA. This isn’t our team bragging; it’s something we truly believe in. To date, countless homeowners have relied on the hard work and expertise of the Brothers’ crew. Thanks to our competitive rates and willingness to go where no other plumber will go, the solution to your residential plumbing system dilemma is clear. There is an old saying that goes, “If it ain’t broke, don’t fix it.” We want to introduce you to another one, and it goes like this: “If it is broke, call the trusted professionals at Brothers for a hassle-free quote!” As fellow homeowners ourselves, we know how frustrating it can be to have something go wrong with a plumbing line or fixture. When disaster strikes, what matters most is resolving the issue as quickly as possible with the highest quality and lowest rate. It is this combination that Brothers’ has mastered in our nearly four decades of doing business in the GTA. To keep it simple, we are an all-inclusive plumbing contractor that always treats its customers with the utmost respect. Our team tries our best to know clients on a first name basis; we uphold the local community values that homeowners in Toronto respect. Your company cannot afford to waste any more time or money that it needs to on its plumbing system. At Brothers, we provide top-notch commercial plumbing maintenance and service solutions, and do so for thousands of business owners in the GTA. Our crew has managed and worked on a large number of projects, and is continually being trained to stay up-to-date with the latest technology and developments in the industry. If your commercial plumbing system is currently experiencing problems, do not hesitate to call the licensed experts at Brothers for a consultation. In the market for a new installation? We also oversee all aspects of the construction process, including acquiring the proper permits, performing necessary building inspections, and working with other on-site subcontractors. Corporate plumbing needs vary significantly from one company to the next, which is why you want a certified contractor with years of experience and an excellent track record to back it up, working alongside you every step of the way. Brothers has a sizable fleet of servicemen and stocked work trucks ready to go at all times. To inquire about a new service, repair, or installation project, or to establish an ongoing service account, be sure to call our crew as soon as possible!